Ask Vicki: I can't work a regular job like everyone else. What's wrong with me? 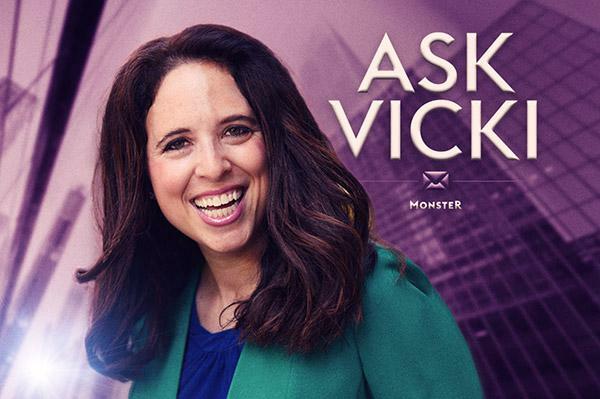 In this answer on Quora, Monster career expert Vicki Salemi offers tips for job seekers who feel lost on the career path. Q. I can’t work in a regular job like everyone else. What’s wrong with me? I feel incapable of keeping one without being bored to tears. A. Relax. There’s nothing wrong with you. A regular job (assuming you’re referencing a 9-to-5 office job) may not be a fit for you. You deserve job joy! So the good thing is you’re taking action and doing something about your unhappiness. If you are feeling bored to tears, there are a few things to ask yourself. First, what type of job is it? Perhaps you’re bored by the nature of the work—maybe it’s too redundant. If you like what you do, maybe the problem is the company. If you’re an internal accountant and work for a conservative firm, the same job at a start-up may offer a different kind of culture that helps ease the boredom. When I read your question, my initial reaction was that perhaps you’d be better suited for a job that’s not inside a traditional office—maybe you’d like working as a contractor in the gig economy. A little variety by way of freelancing can do wonders for engagement. My advice: Set up job alerts on Monster for a variety of opportunities, see what piques your interest, apply immediately, and take it from there! Since you know what you don’t want, the more you immerse yourself in a job search and interview to see what you like and want more of, the more you’ll be able to better assess what is a better fit. Good luck! Read Vicki Salemi's answer to "I can't work a regular job like everyone else. What's wrong with me?" on Quora.